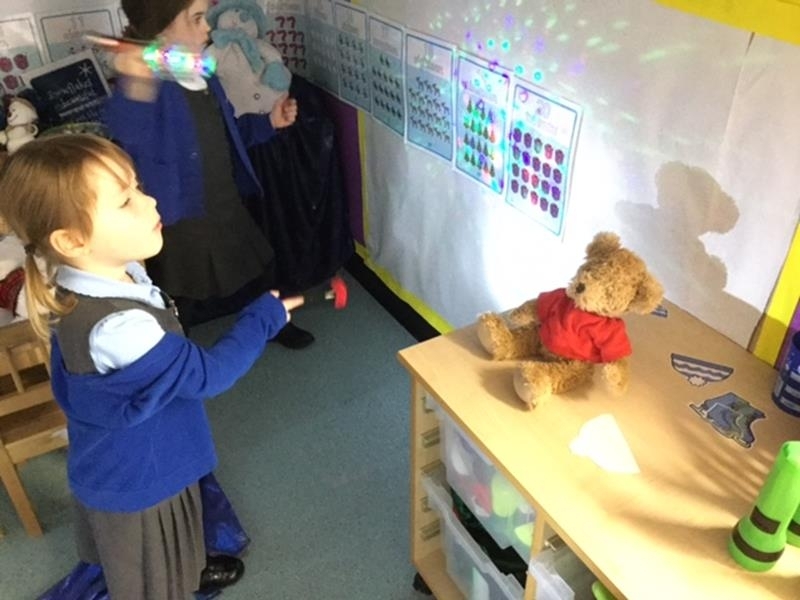 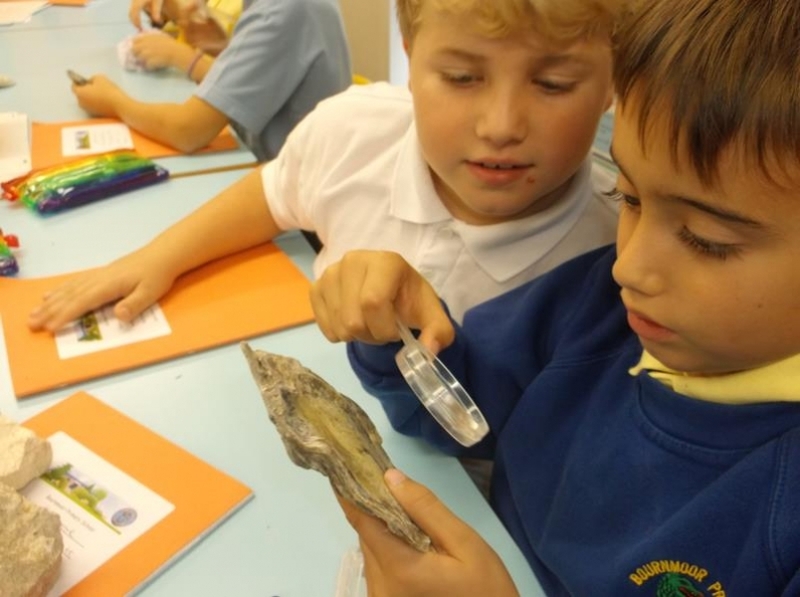 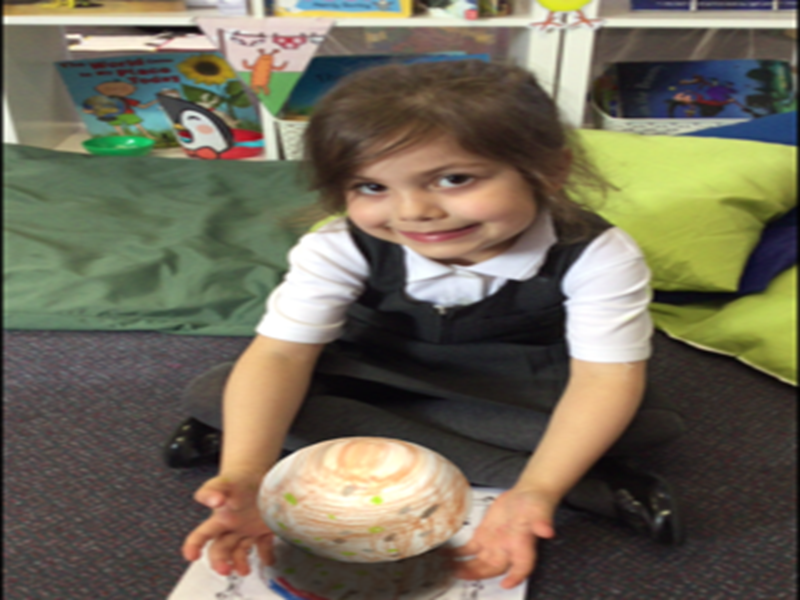 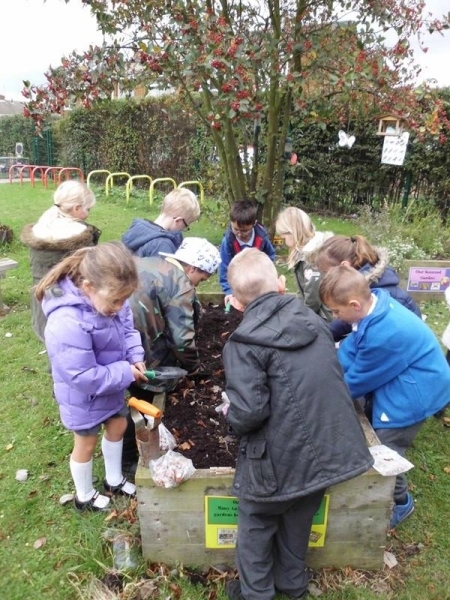 At Bournmoor Primary School we provide a wide range of opportunities for pupils to ensure they are well equipped for their future, allowing them to make increasingly informed decisions. 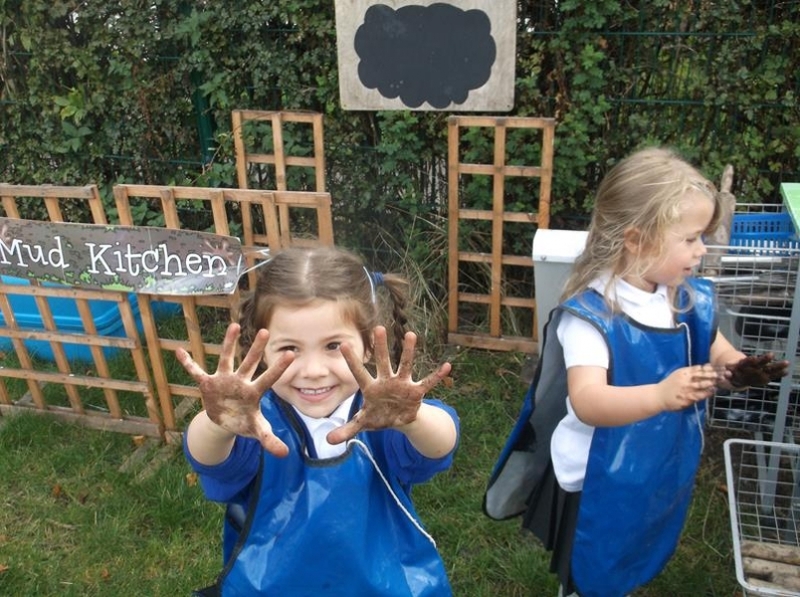 We believe that education gives you choices and by developing pupils’ skills and knowledge their options widen as they grow into young adults. 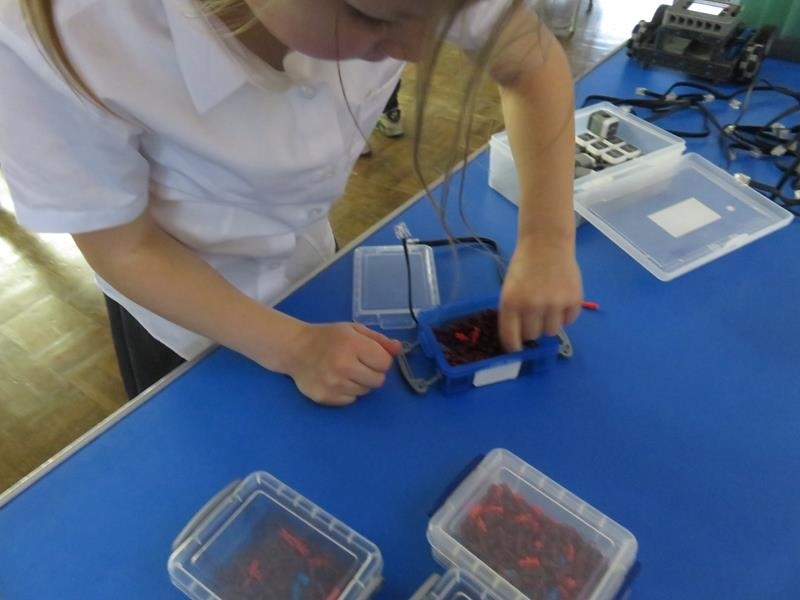 A key part of these opportunities is the development of each child’s science, technology, engineering and maths skills (STEM). 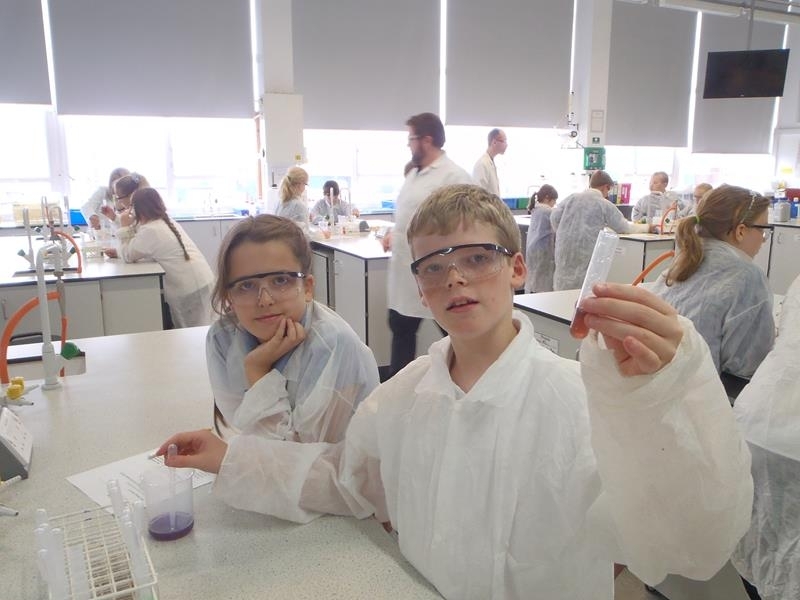 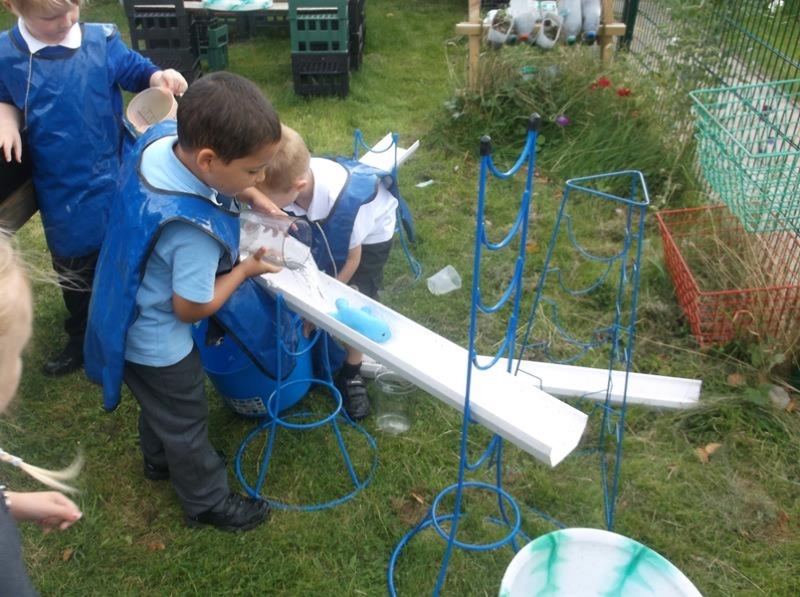 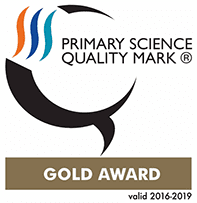 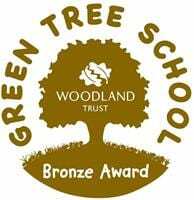 As a school who has achieved the Primary Science Quality Mark (GOLD) award, our next step is to develop our STEM links further to ensure that pupils have a wide range of experiences, including working with outside companies. 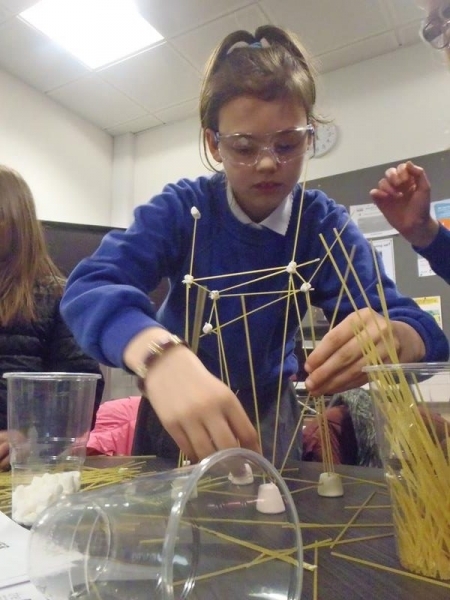 In February 2017, we hosted an event at our school led by the CBI and The Royal Society. 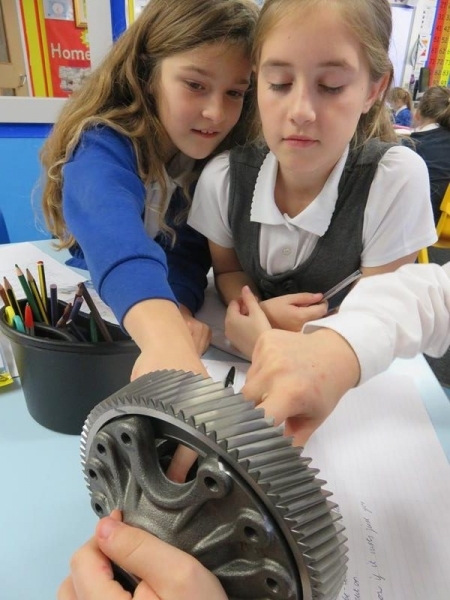 The aim of ‘Making Education Your Business’ was to provide an opportunity for STEM teachers to meet with local business representatives to explore the ways in which they could forge long-term links together for mutual benefit. 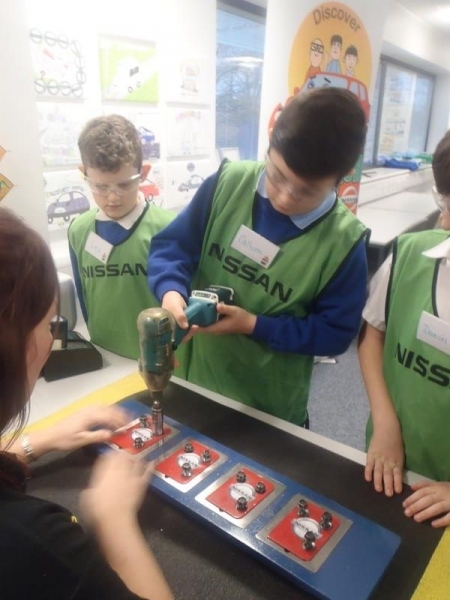 Key speakers included Nissan and Komatsu who were keen to showcase the wide range of opportunities they offer young people. 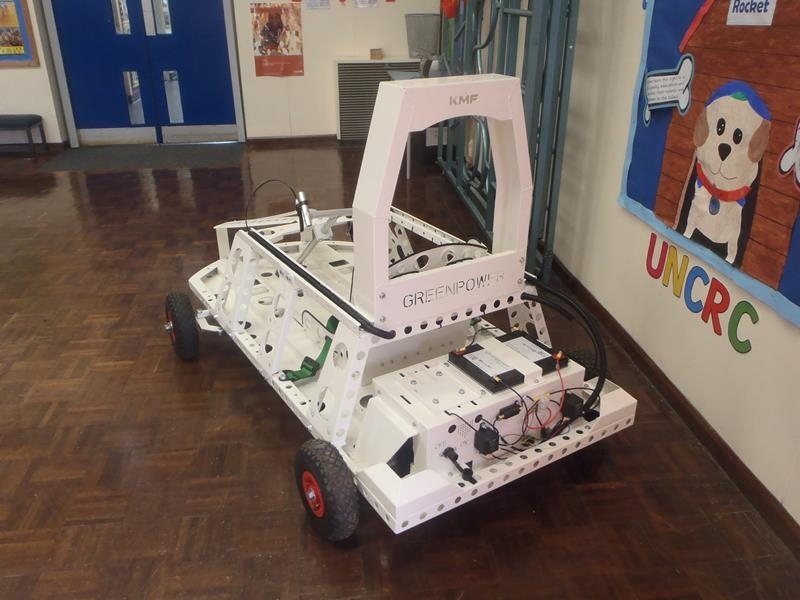 This event allowed us to develop our links further and led to Nissan offering support to complete our Green Goblin electric car that we won through a submission to Newcastle University’s Advanced Propulsion Team. 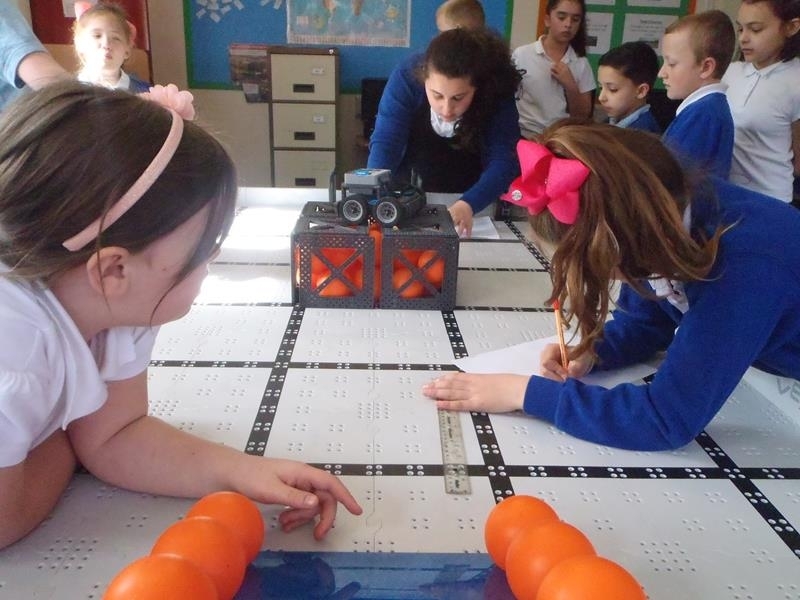 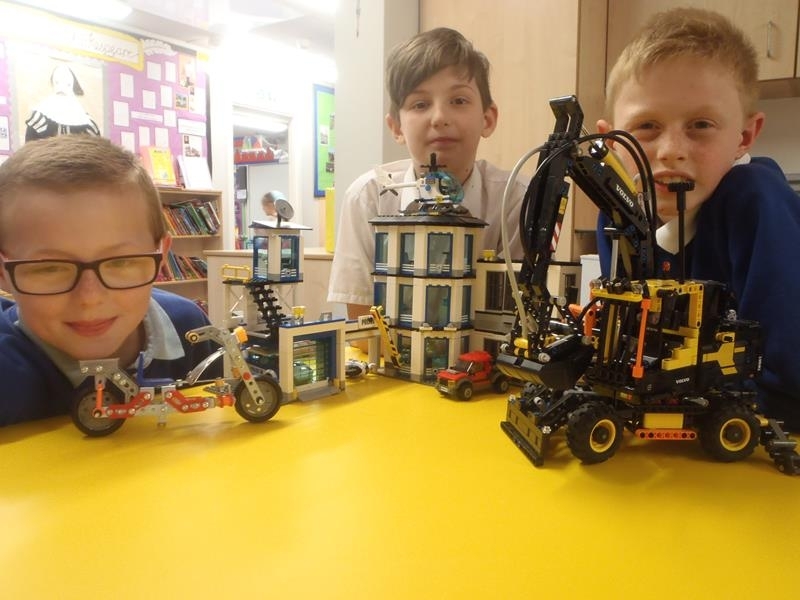 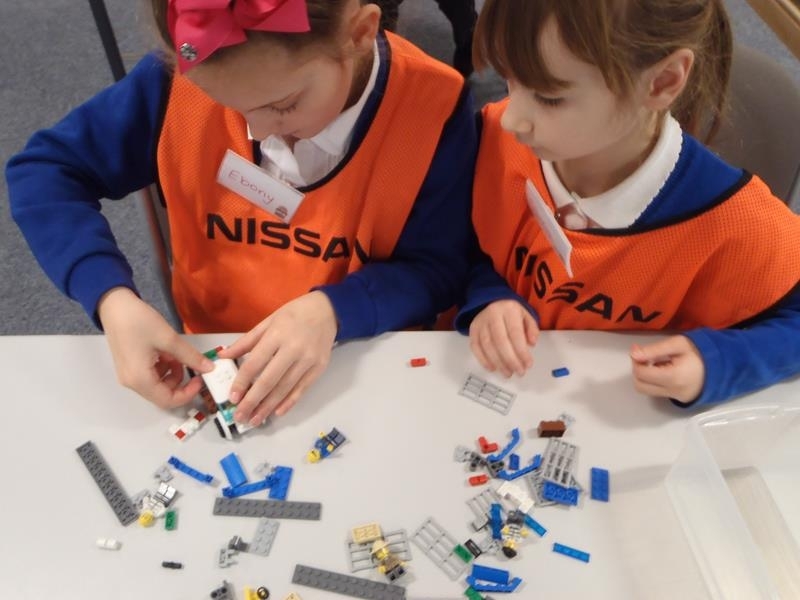 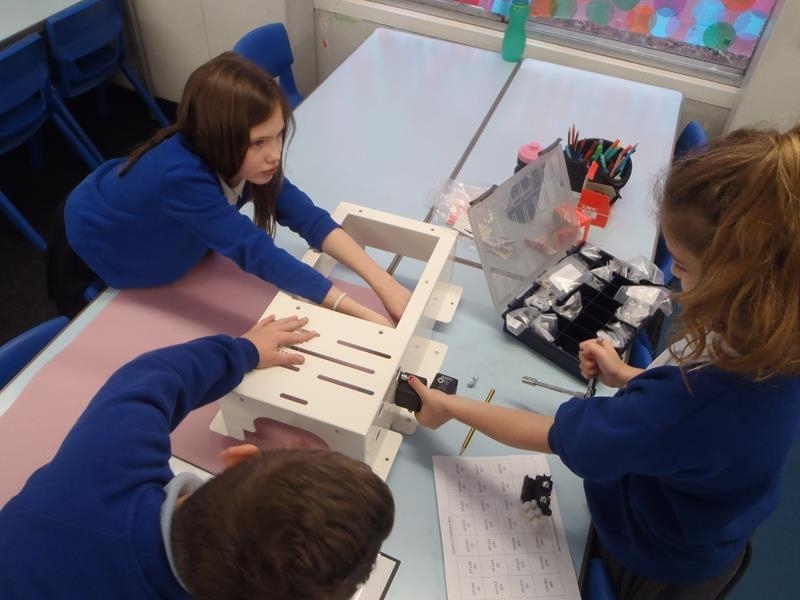 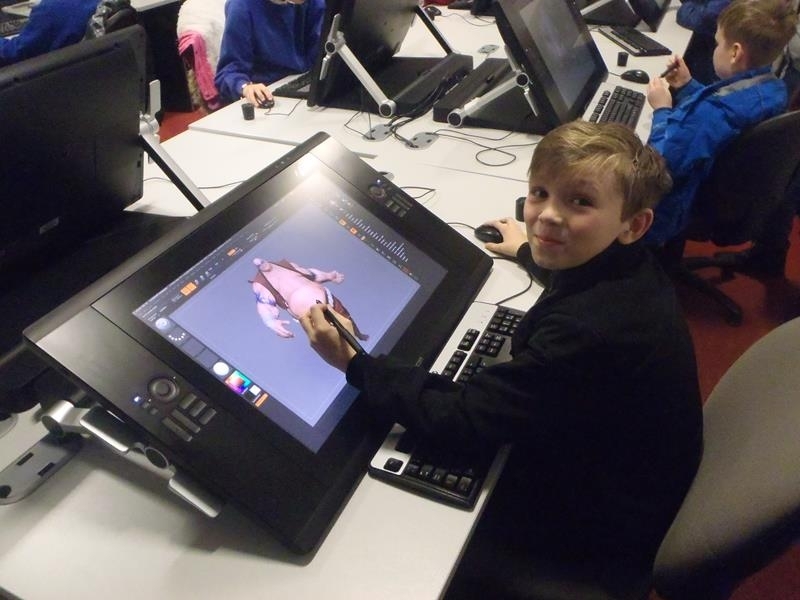 We want our STEM journey to lead to many exciting opportunities that will inspire children and provide them with knowledge about careers, allowing them to make informed choices about their future.